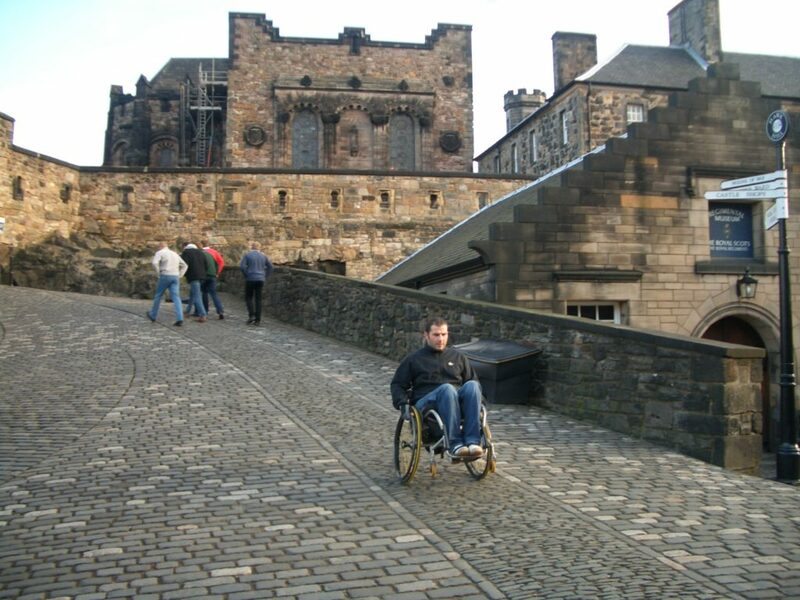 Please note – both courses are now open to adults with a spinal cord injury of any age (18+). Do you like exploring new places? Then this course may be right for you. It gives you the opportunity to challenge yourself and improve your everyday skills whilst exploring a new city. You will gain confidence and experience using public transport, and learn how to negotiate different terrains like cobbled streets whilst visiting local attractions. You will stay as a group in a city centre hotel and, in the evenings, you’ll eat out at different local restaurants together. The course includes a number of tailored wheelchair sessions to help you build in confidence and work on individual skills with the aim of achieving personal goals and aspirations. Our wheelchair skills trainers will be there with you for the whole course to assist you with your development. If you would like some further information please call the courses team on 020 8875 1805 or email us.